Their Lead Guitarist Will Be Busy! 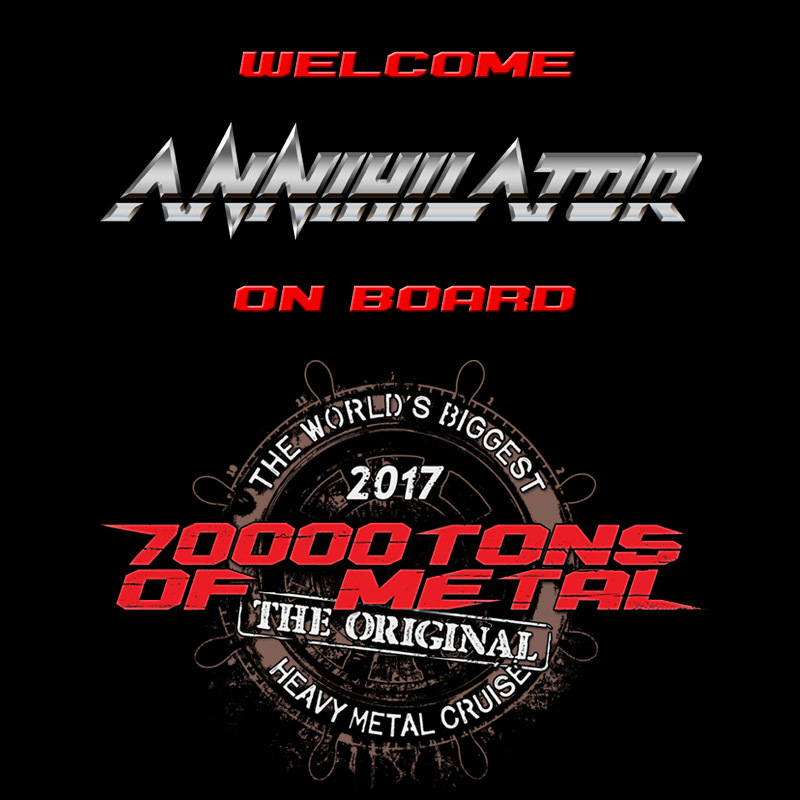 As on pervious years of The Original, The World’s Biggest Heavy Metal Cruise you will witness Heavy Metal history being made during Jamming With Waters In International Waters, 70000TONS OF METAL’s epic All Star Jam hosted by guitar mastermind Jeff Waters. Next year for Round 7 however he’ll be on double duty on board since he’s coming with his band ANNIHILATOR. ← The Third “A” With 3 Vocalists!